OEM music, size ,shape are warmly Item Name: Personalized Paper Craft New Design Music Greeting Card Item No. Payment term ( Personalized Paper Craft New Design Music Greeting Card ) Sample fee By paypal or bank transfer Mass production T/T, 30% deposit and 70% balance before shipment. Our Company Our Company ( Personalized Paper Craft New Design Music Greeting Card ) 1. 20 years &rsquo; experience in music greeting card, sound module,sound book,mini musical instrument and light modules. 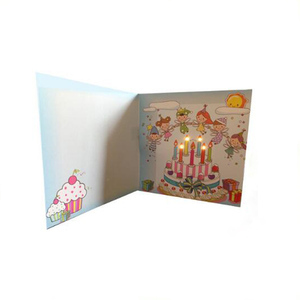 2.We are a factory manufacturing greeting cards, with best production capability ,best quality control, Best Service. Q2:Could you tell me more specific request for the products9 A2: 1.screen size: From 1.8 inch to 10.1 inch. Q4:What is your printing skills9 A4:1.Normaly, we use full color printing. powerful quality monitor 2. the rate of the unqualified product is less than 0. 5 percent 3. All type of our products have various of printing choices. Embossing Hot stamping (Gold in color) Hot stamping (silver in color). 4. prompt delivery guaranteed,make sure you can get your goods on time 5.a plenty variety of production in store Packaging & Shipping Packing carefully with professional carton BOX Product Size 20.7*14.8*1cm Pcs/ctn 40pcs(A4 size)/Ctn 80pcs(A5 size)/Ctn Carton Size 47.5X30X37.5CM G.
3) Upon approval of design, we&rsquo;ll print a proof copy and send it to you for your approval. Upon approval of design, we&rsquo;ll print a proof copy and send it to you for your approval. Upon approval of the proof sample, your order will be manufactured and shipped to you. The normal produce progress is that we will make the pre-production sample for your quality evaluation. The mass production will be started after we get your confirmation on this sample. Q what kind of paper can be printed on9 A Artpaper gives the best performance of color and design. 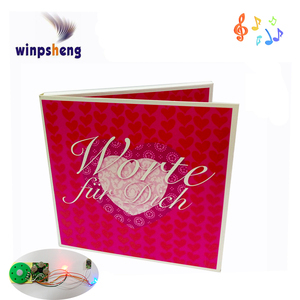 Greeting card with music and lights when you open, and also you can writting your greeting words. 1. Applied for: greeting cards, gift cards, electronic cards, promotional cards, LED cards. 3. Pre-recorded duration time: 5 seconds to 270 seconds, even more if required 4. Pre-recorded or record by user. 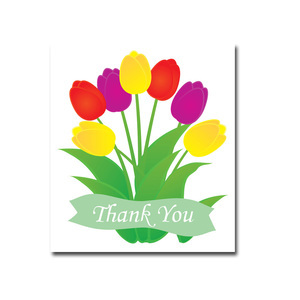 1.We are honor to offer free consultation or design idea for your new greeting card. 3.If you are want to LCL to loaded the container, We are willing to help you. 4.If you are want to find the other industry supplier, we are willing to help you. 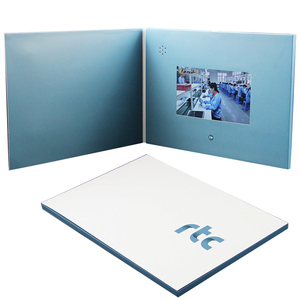 Up to 4 hours of video can be stored on a single brochure. Up to maximum of 10 buttons are possible on a single video brochure. 6. Support micro usb for charging battery and loading videos. 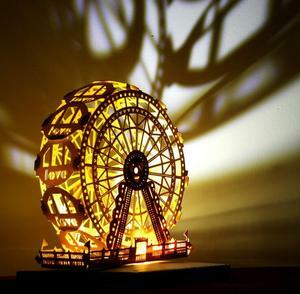 Alibaba.com offers 246 led handmade greeting card products. About 86% of these are paper crafts, 44% are artificial crafts, and 1% are card printing. A wide variety of led handmade greeting card options are available to you, such as folded paper, decoration, and paper flower. You can also choose from wedding decoration & gift, art & collectible, and business gift. As well as from letters, animal, and flower. 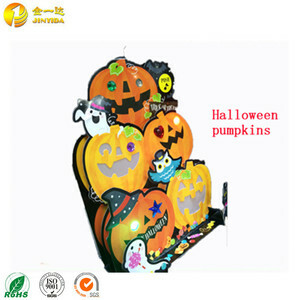 And whether led handmade greeting card is artificial, folk art, or antique imitation. 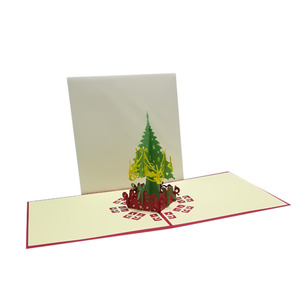 There are 246 led handmade greeting card suppliers, mainly located in Asia. 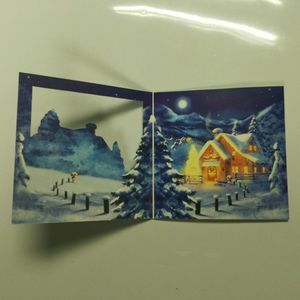 The top supplying countries are China (Mainland), Hong Kong, and Vietnam, which supply 98%, 1%, and 1% of led handmade greeting card respectively. 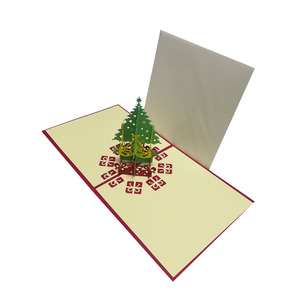 Led handmade greeting card products are most popular in North America, Western Europe, and Eastern Asia. You can ensure product safety by selecting from certified suppliers, including 188 with ISO9001, 89 with FSC, and 46 with GSV certification.